The critical-expressive cinema would revive the presence of mind, emphasizing the autonomy and otherness of images: their quality should not be denied or diluted in the mechanical device of the narrative, but take relief in the background. A kind of conflict arises and grows between the pictures and what they say. A conflict between the film and cinema, between signification (which is story) and vision (that is the perception). 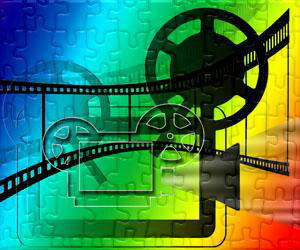 The film must respond to the need to create expectations in the viewer, to articulate them and meet them and then builds narrative paths aimed at the implementation of these requirements. The construction of becoming and of the narrative is then carried out to create particular emotional dynamics in the spectator, capable not only of assicurane attention, but to ensure its emotional participation. 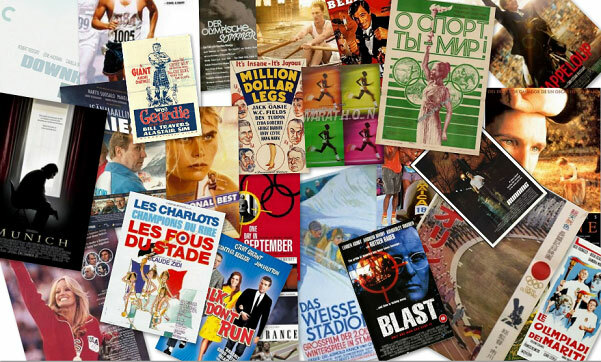 Considering that the Olympic Games are the concrete expression of Olympism, the Olympic films must represent the values and the meaning of Olympism on the big screen. The cinema is a magical event in many respects. The images (photographed on film that “move” by scrolling to the speed of 24 frames per second) that come to life on the screen, look like a dream and have a secret charm, almost unconscious. Culture must be perceived as something that gives value to the Olympic Games, a culture innate within the culture of the Olympics. The Olympic films must represent an aspect of the cultural reproduction of society and record all the activities linked to the Cultural and Educational Programme. 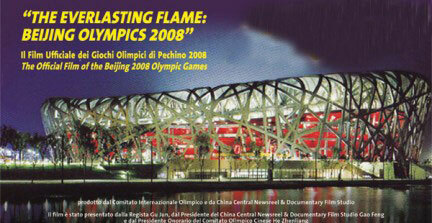 One of the most significant promotional instruments of Olympic images is FICTS, Federation Internationale Cinema Television Sportifs, the Organization of Sports Cinema and Television, founded in 1983 and recognized the same year by the International Olympic Committee. Present in 114 countries on the 5 continents, through its President Prof. Franco B. Ascani, member of the IOC Commission for Culture and Olympic Heritage, it has elaborated a four-year plan of activities. Sport is a key instrument in the formation of the contemporary individuals. The Olympic films have the task of promoting and reconstructing Olympism through images that affirm the hegemony of the sports.